A distillery built on a foundation. Rooted with over 100 years of farming life in Saskatchewan. Our research into the world of distillation of moonshine, vodka, gin and whiskey. The quest to find top-methods of distilling from the legends lead us to Russia and the U.S. Deep South. Now the journey begins to share our unique spirits with unforgettable flavours. Flavours that comparable to the best in the world. Infused with country values and a strong work ethic to make a living.  Bandits Distilling uses it’s very own highest quality homegrown grains. Along with others sourced from local suppliers. 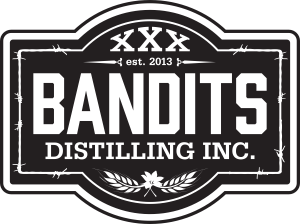 Making Bandits Distilling … Sown, Grown, and Bottled in Saskatchewan.